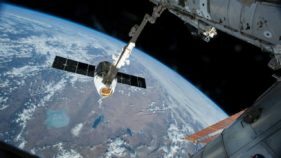 During the Cold War, US eyes were riveted on the Soviet Union's rockets and satellites. 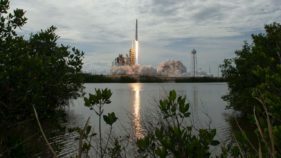 But in recent years, it has been China's space programs that have most worried US strategists. 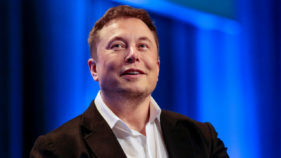 Elon Musk's rocket company SpaceX plans to raise $500 million to help launch its satellite internet service, The Wall Street Journal reported Tuesday. 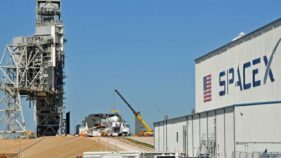 SpaceX postponed the launch of NASA's new planet-hunting mission Monday in order to verify the Falcon 9 rocket's navigation systems, the California-based company said. 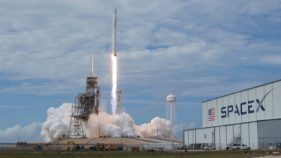 SpaceX launched its Falcon 9 rocket on Monday carrying 10 satellites to bolster the global data communications network for Virginia-based company, Iridium. 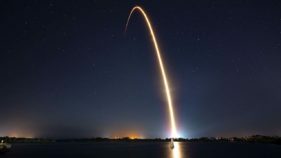 SpaceX is poised to launch an unmanned cargo ship toward the International Space Station Monday, including a super-computer that could direct astronauts on future deep-space missions. 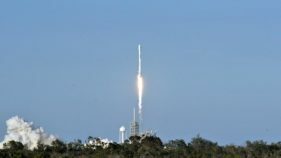 The American company SpaceX on Sunday successfully placed 10 satellites for the communications company Iridium into orbit using a Falcon 9 rocket. 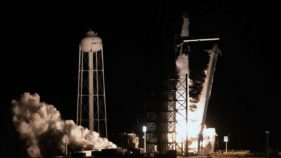 The refurbished Dragon cargo capsule soared into space aboard a Falcon 9 rocket at 5:07 pm (2107 GMT) from Cape Canaveral, Florida. 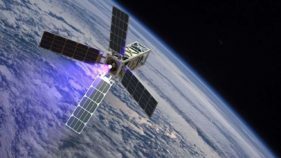 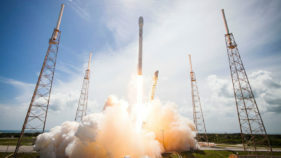 SpaceX on Monday launched a communications satellite for Inmarsat, marking its first launch for the London-based mobile broadband company.